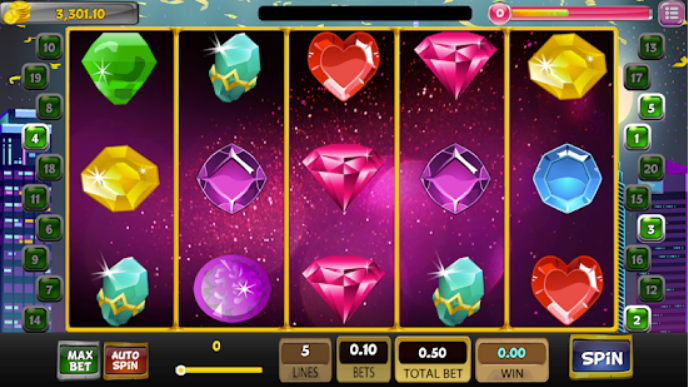 Classic Jewels Master Slot Machine is now available and its the best slot machine in Vegas! You can play now like in Vegas and feel the best sounds! Try to increase the lines to get more coins ! Play in the Mini card game to get more coins! Try the Auto spin and get more FREE spins! Spin the wheel bonus and get more coins ! Press in the Daily coins and get more coins each day! Note: The game intend for Adult only and also not for real gambling!